We are a family owned and operated farm producing nutrient dense foods for those within our local community. Our foods have no chemicals of any kind including no hormones or anti-life (biotics). We go way beyond the federal governments organic standards. We offer Non-GMO eggs, 100% grass fed beef, forest fed pork (Joel Salatin style), raw dairy products (milk, yogurt, kefir, cottage cheese, etc.). We also offer educational seminars at the farm or at your location and farm consulting to help you get started farming. We love visitors; contact us and we will set an appointment to give you a farm tour. 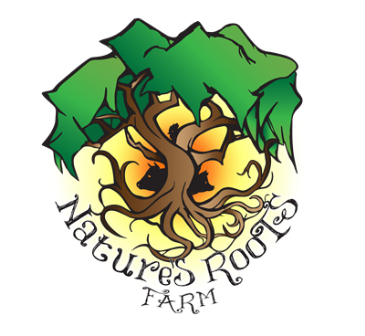 If you are interested in being a vendor with Nature's Roots Farm, please send us an email and let us know the products you have to offer.